The show stars Declan Bennett who plays the role of Jesus. 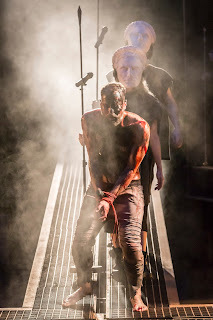 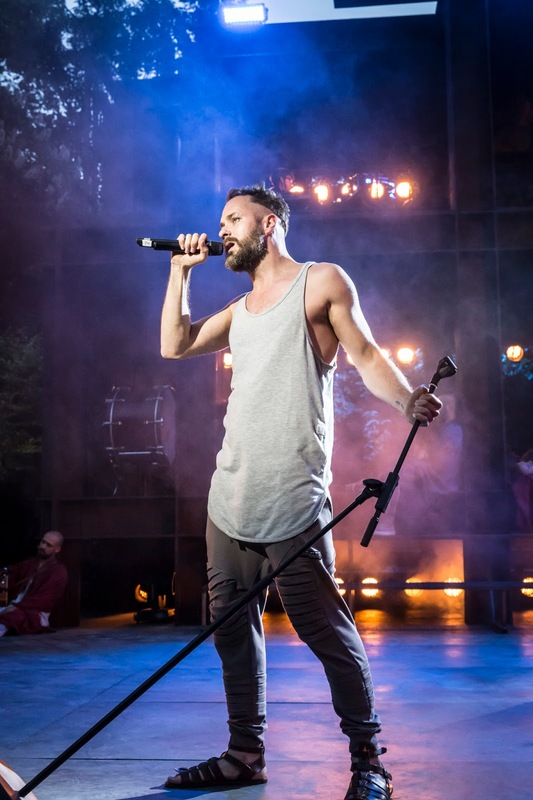 Declan was the original lead in the London cast ofOnce (Phoenix), and has also appeared in Boy George’s musical Taboo (Venue Theatre), RENT (US tour and Broadway), American Idiot (Broadway) as well as on BBC’s EastEnders as Charlie Cotton. As a solo singer-songwriter, his album Record:BREAKUP was released as a live acoustic version in 2013. 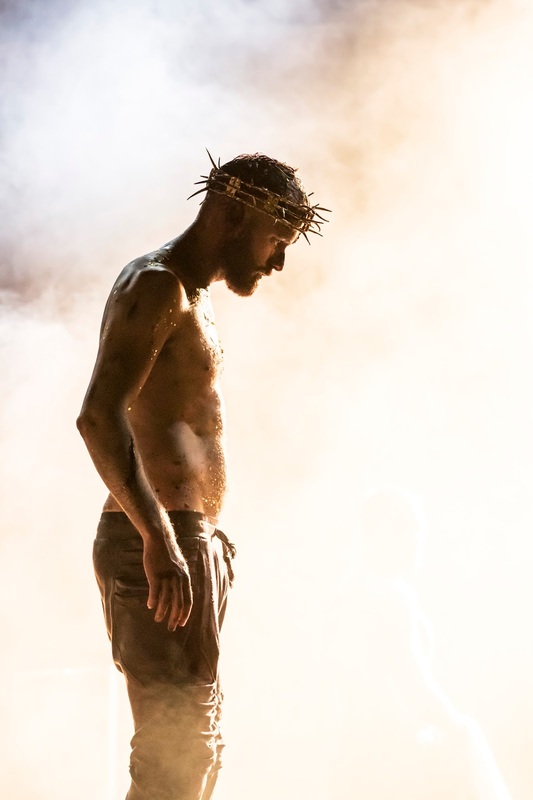 He achieved five UK Top 20 singles and a UK Top 20 album with Brit Award nominated band Point Break. 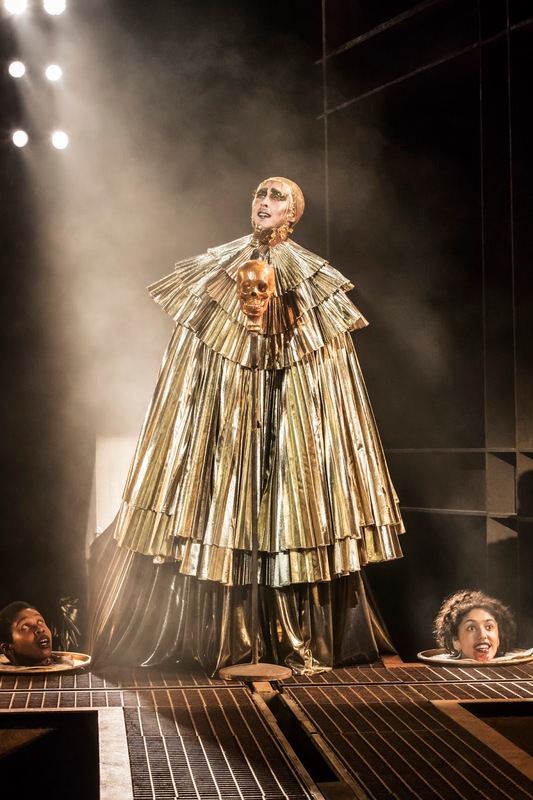 The cast also includes Tyrone Huntley will play Judas, with Anoushka Lucas as Mary Magdelene, David Thaxton as Pilate, Cavin Cornwall as Caiaphas, Peter Caulfield as Herod, Phil King as Peter, Joel Harper-Jackson as Simon Zealotes and Sean Kingsley as Annas. 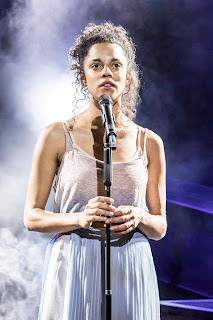 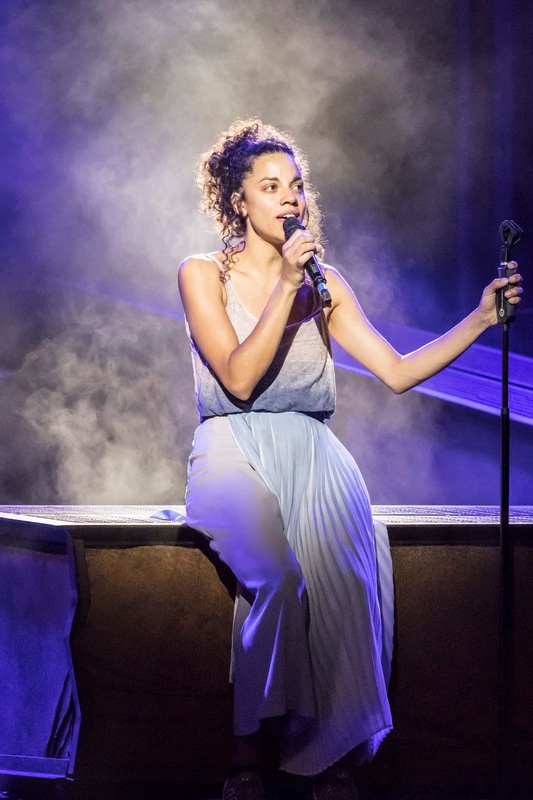 Also joining the company are Ashley Andrews, Will Barratt, Billy Cullum, Joshua Dever, Omari Douglas, Simon Hardwick, Raquel Jones, Bobbie Little, Sinead Long, Gloria Obianyo, Joseph Prouse, Charlotte Riby, Cameron Sharp, Barnaby Thompson, Rhys Whitfield, and The Soul Girls will be played by Genesis Lynea, Rosa O'Reilly and Shanay Holmes. 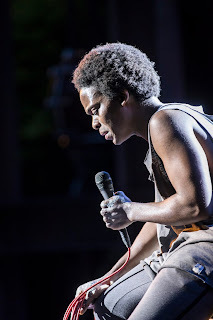 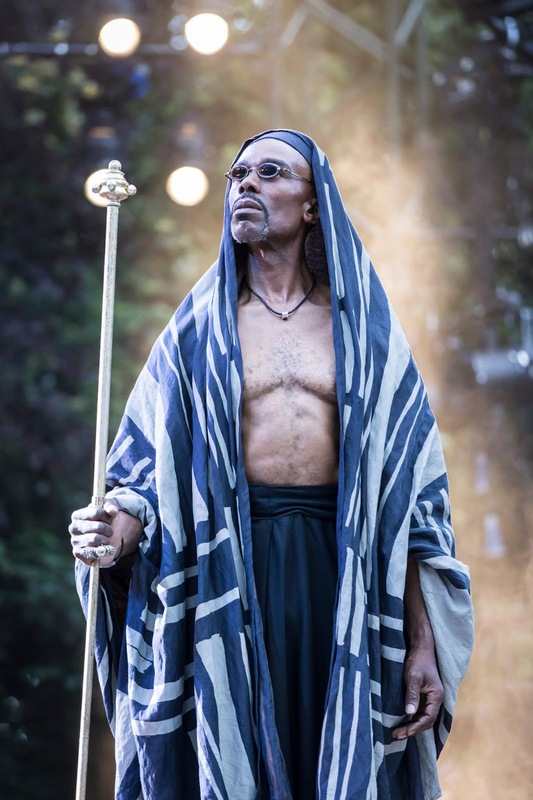 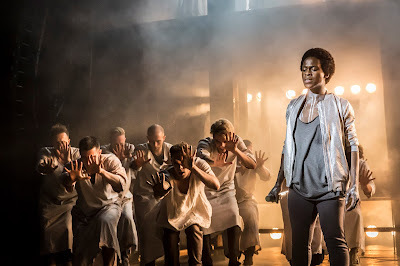 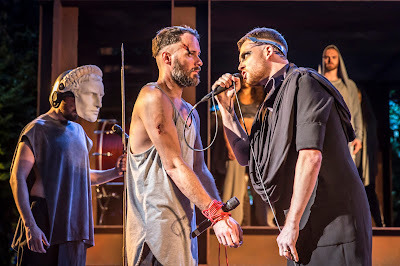 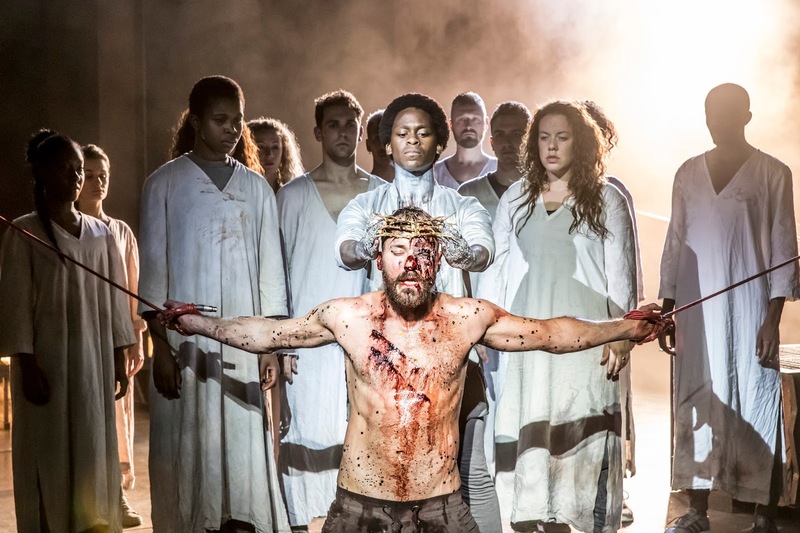 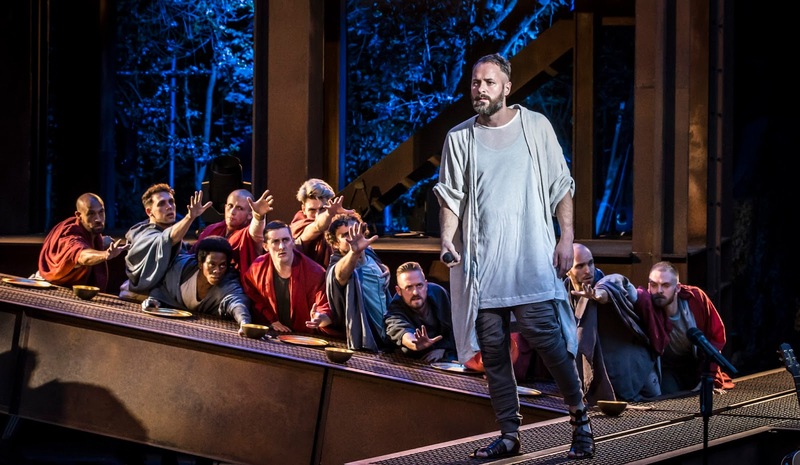 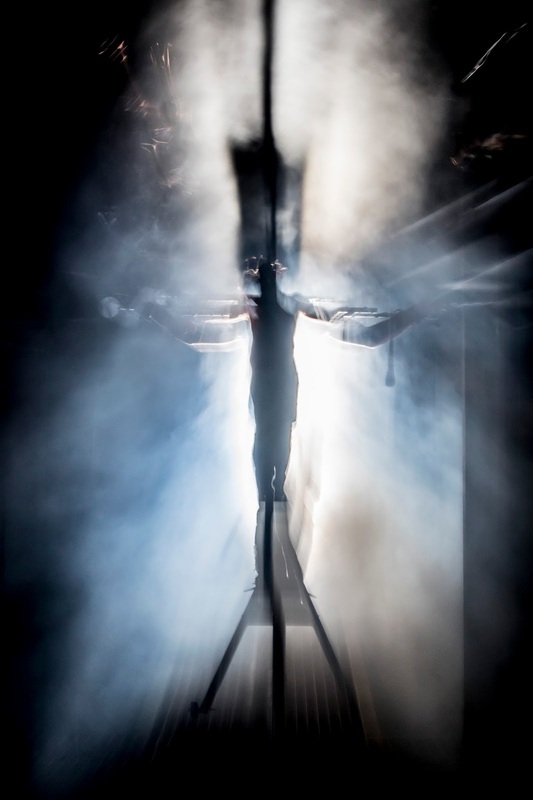 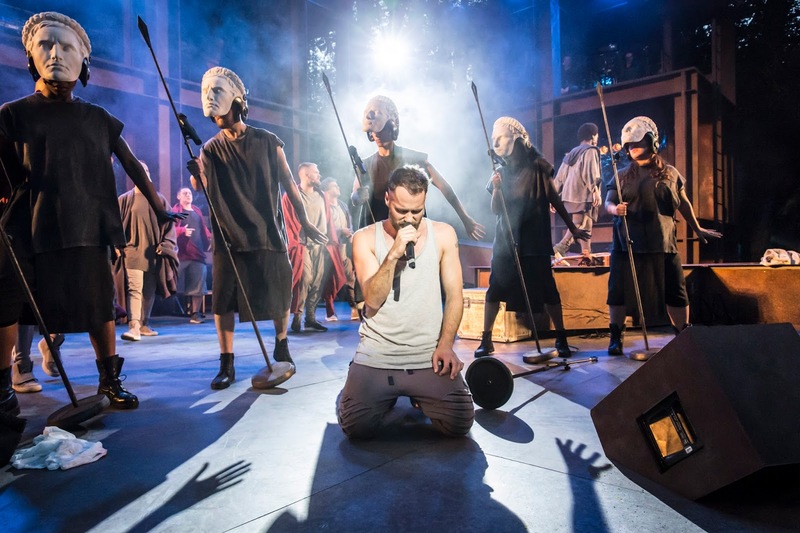 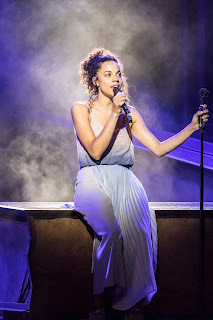 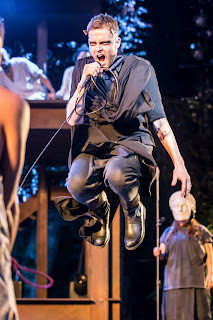 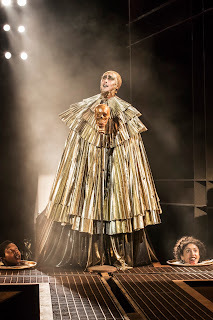 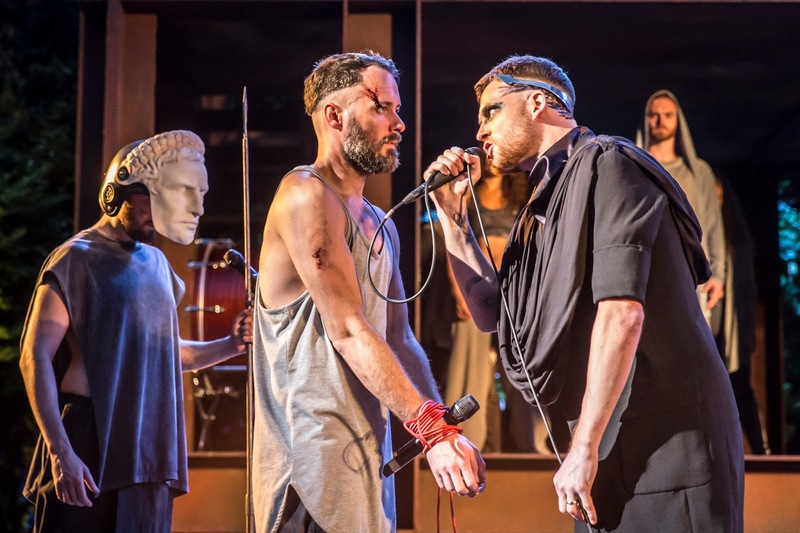 Jesus Christ Superstar runs at the Open Air Theatre Regent's Park from 21 July to 27 August.